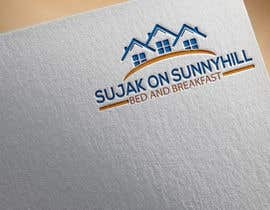 Hello I am building a website for a Local Bed and Breakfast and need to get a logo for their business. 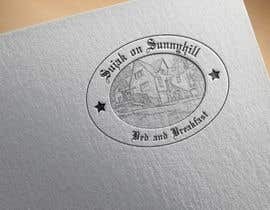 We would like to be able to have a pencil drawing or outline of it incorporated into the design. 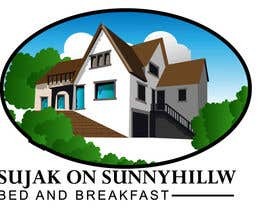 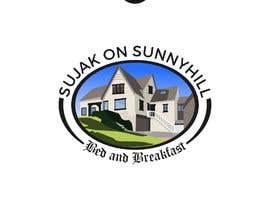 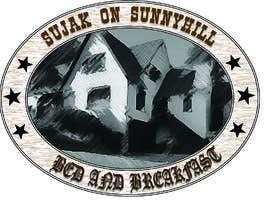 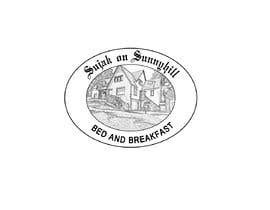 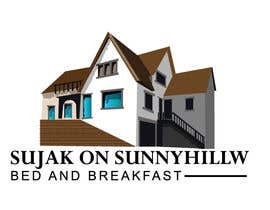 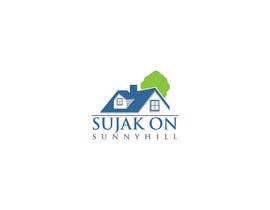 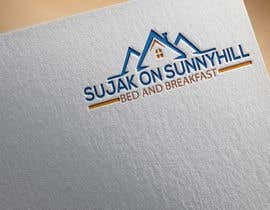 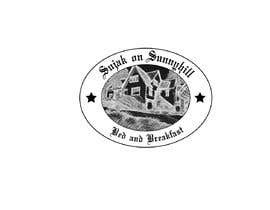 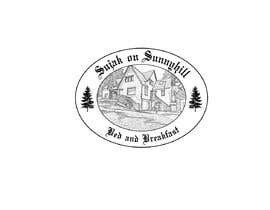 Also it needs to be oval in shape, the logo itself, with "Sujak on Sunnyhill" along the top of the oval and "Bed and Breakfast" running along the bottom in an old english font. 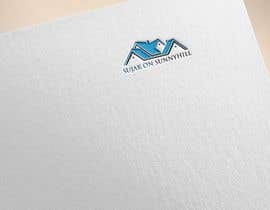 I look forward to seeing what you come up with - please let me know if you have any questions.